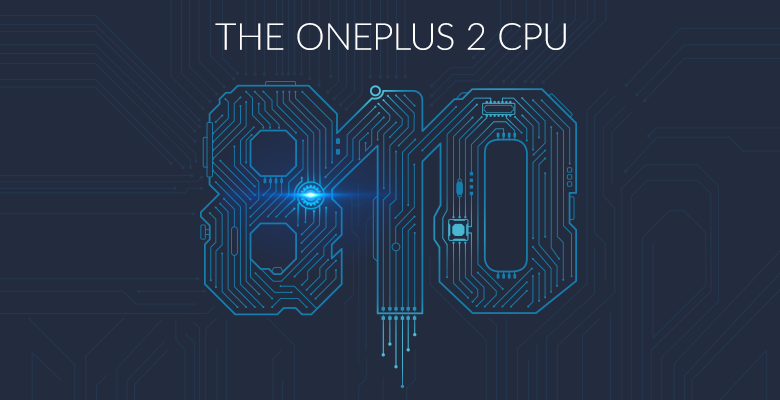 OnePlus forum administrator Pete has just revealed that the OnePlus 2 will be using an optimised version of Qualcomm Snapdragon 810 v2.1. 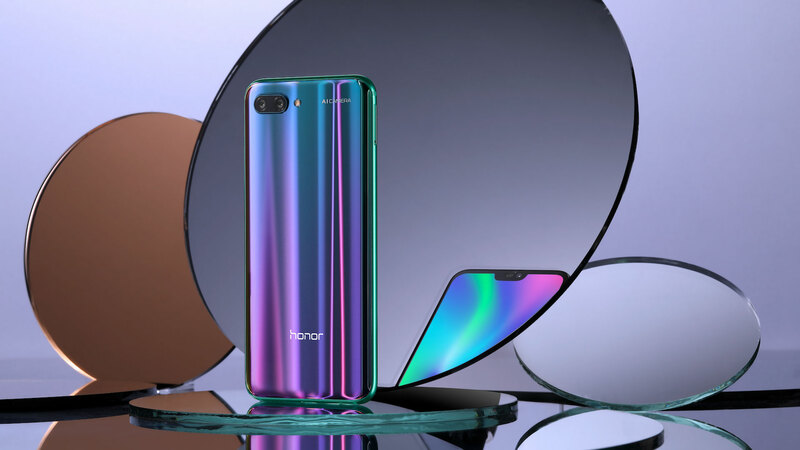 The reasons behind this choice were because the engineers creating the phone decided that the 810’s “speed and ability to multitask while maintaining optimal battery performance remain unmatched amongst others in the industry”. 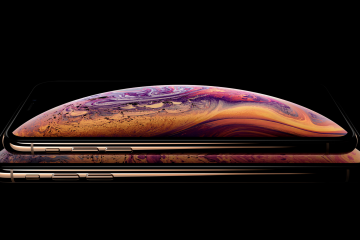 The CPU runs a 64-bit architecture with eight cores, allowing the phone to have “better video, a quicker camera, and an unbelievable gaming experience”. OnePlus also states that despite the reports of the 810 chip running warmer than it’s predecessors, they have thoroughly tested to make sure that the phone runners “cooler than ever”. OnePlus does state that they will be continuing to show off the specs of the OnePlus 2 piece by piece, so definitely stay tuned to this website to ensure that you do not miss out on the future news.